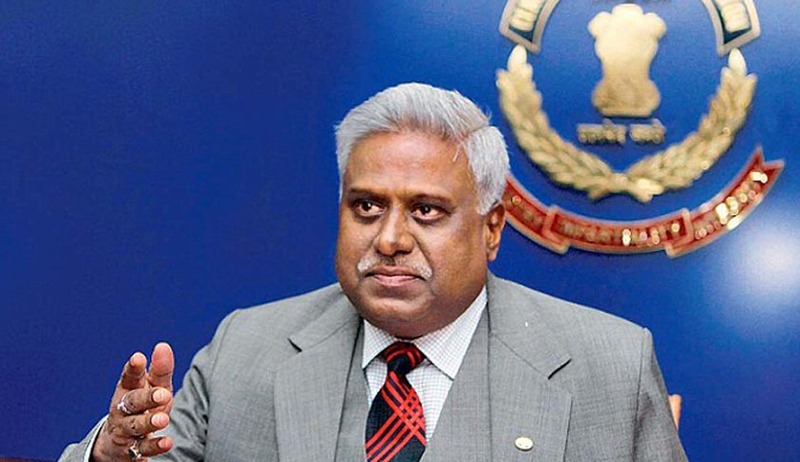 Former CBI Director Ranjit Sinha, who was indicted for abuse of his official position and authority by meeting with the coal block cases accused, alleged that Supreme Court has drawn adverse inference against him. He sought recalling of its January 23 order in which a direction for SIT probe against him was passed for allegedly attempting to scuttle investigation into the multi-crore coal scam cases. Sinha also cited this court’s recent judgment in the Sahara Birla Diaries case in which court had rejected a plea for a SIT probe into the Sahara-Birla diaries stating that it has to be on guard while ordering investigation against any important constitutional functionary, officers or any person in the absence of some cogent legally cognizable material having evidentiary value under the Indian Evidence Act, 1872. Filing an application, Sinha contended that he was not given an opportunity to defend himself in the case and the special bench headed by Justice Madan B Lokur has also ignored the Sahara-Birla diary judgment while ordering for SIT probe against him. “Subsequent to the orders being reserved in the instant case, another Bench of this Hon'ble Court while dealing with the Sahara Birla Diaries, rejected a plea for a SIT probe into the Sahara-Birla diaries,” as per Sinha’s application. “Original purported Visitors Diary was directly placed before the Bench hearing the 2G matter without disclosing the source of information in spite of a direction from this Hon’ble Court in this regard. It is an admitted fact that the said diary was unauthorized and not maintained in the usual course,” he said. Sinha’s counsel senior advocate Vikas Singh has already mentioned in the court for recalling of the order against his client. However, the court had refused to pass any order but asked him to file a formal application. On January 30, Justice Lokur’s bench had ordered for a Special Investigation Team (SIT) headed by the present CBI Director to look into the allegations against Sinha after finding prima facie case against him. Sinha has been accused of meeting the accused in coal blocks allocation cases and the entries in a visitors diary was maintained at his official residence at 2 Janpath in New Delhi. Raising the issue, NGO Common Cause has brought to court’s notice that Sinha had frequent meetings with the prime accused in the coal scam and other important cases while the investigations were on. Subsequently, the court had ordered for an enquiry conducted by the by former CBI Special Director M L Sharma who had also reported that there was evidence to show that these meetings were illegal.